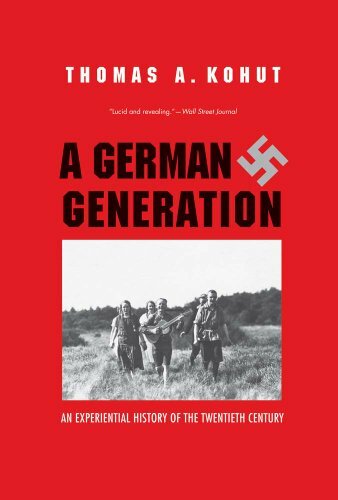 Germans of the generation born just before the outbreak of World War I lived through a tumultuous and dramatic century. 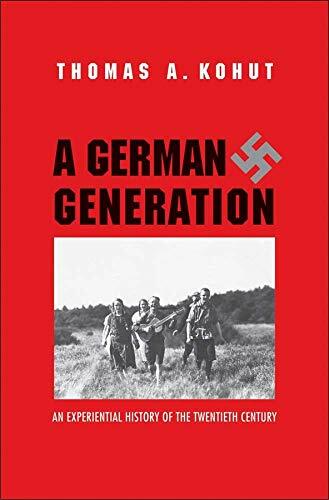 This book tells the story of their lives and, in so doing, offers a new history of twentieth-century Germany, as experienced and made by ordinary human beings. On the basis of sixty-two oral-history interviews, this book shows how this generation was shaped psychologically by a series of historically engendered losses over the course of the century. In response, this generation turned to the collective to repair the losses it had suffered, most fatefully to the community of the “Volk” during the Third Reich, a racial collective to which this generation was passionately committed and which was at the heart of National Socialism and its popular appeal. Thomas A. Kohut is the Sue and Edgar Wachenheim III Professor of History at Williams College and author of Wilhelm II and the Germans: A Study in Leadership. He lives in Williamstown, MA.